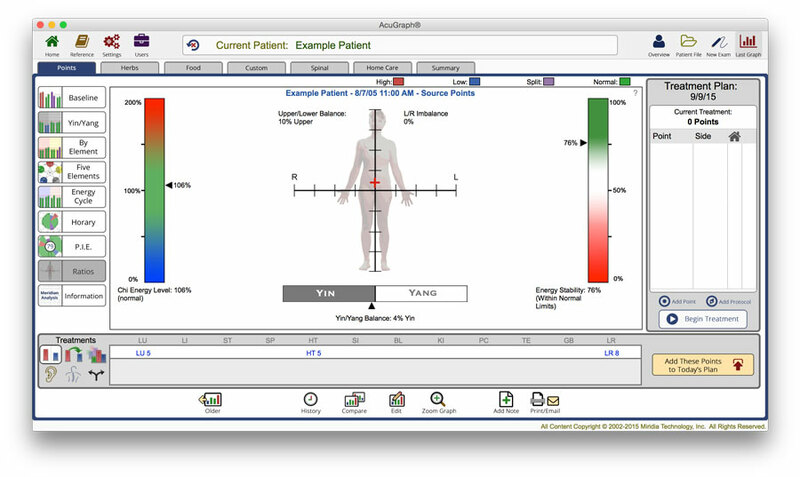 The AcuGraph Digital Meridian Imaging system is a computerized tool used to analyze and document the energetic status of acupuncture meridians. We perform a short examination by touching a probe to acupuncture points on the hands and feet. 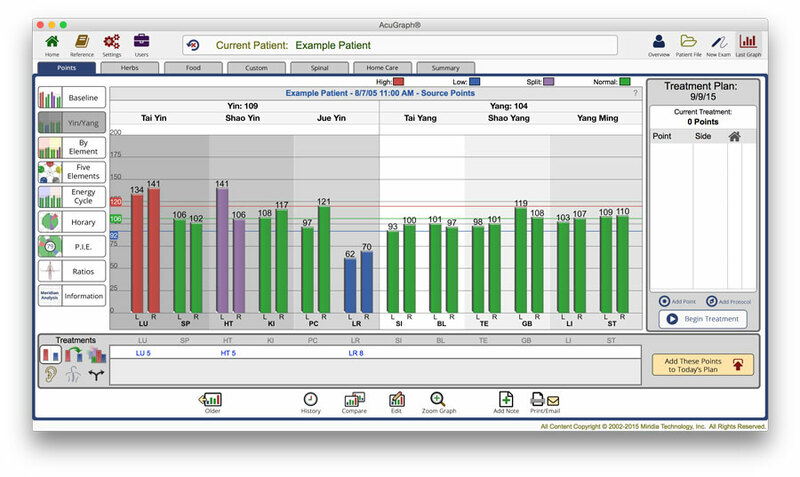 The AcuGraph allows us to measure and analyze the energy balance of each acupuncture meridian. Armed with this information, we can make better informed decisions about your condition and provide the best treatment possible.